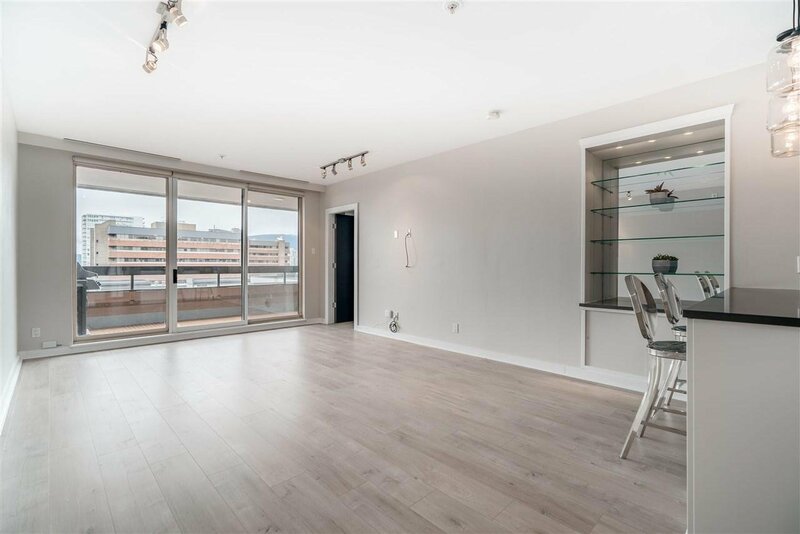 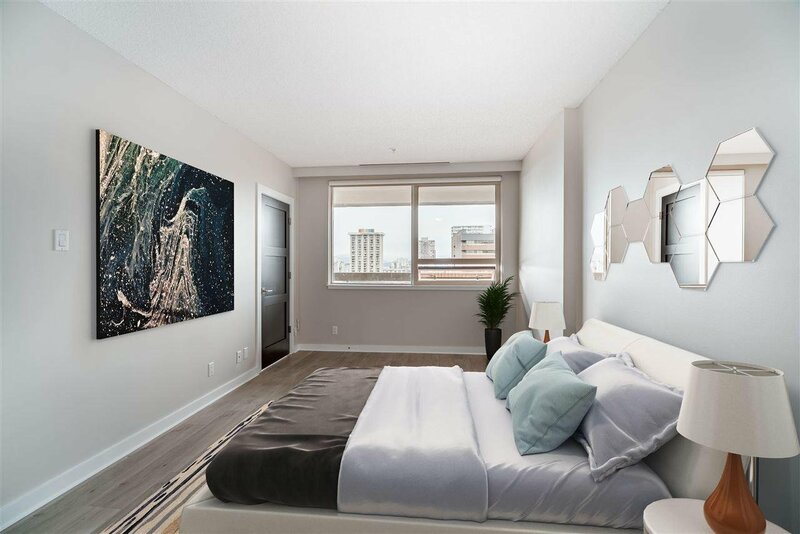 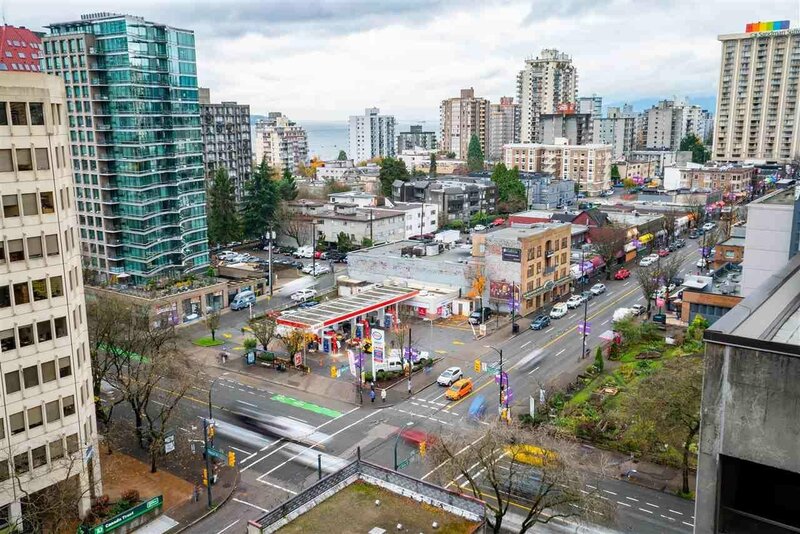 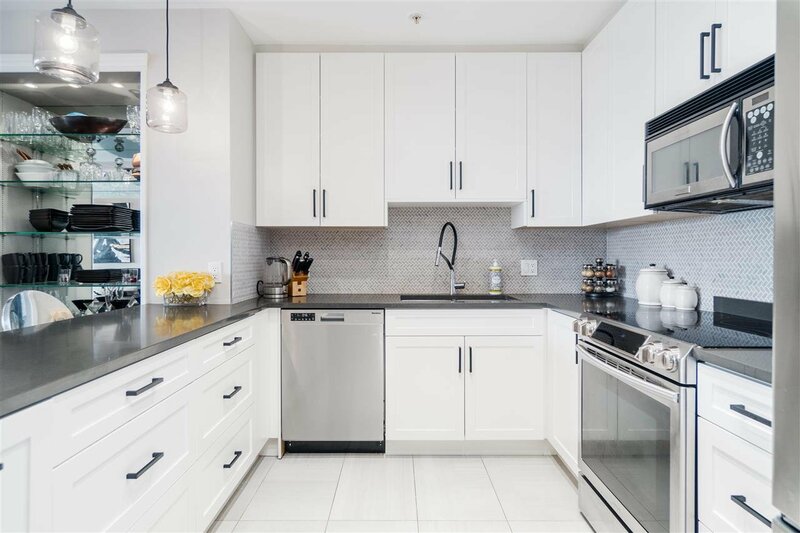 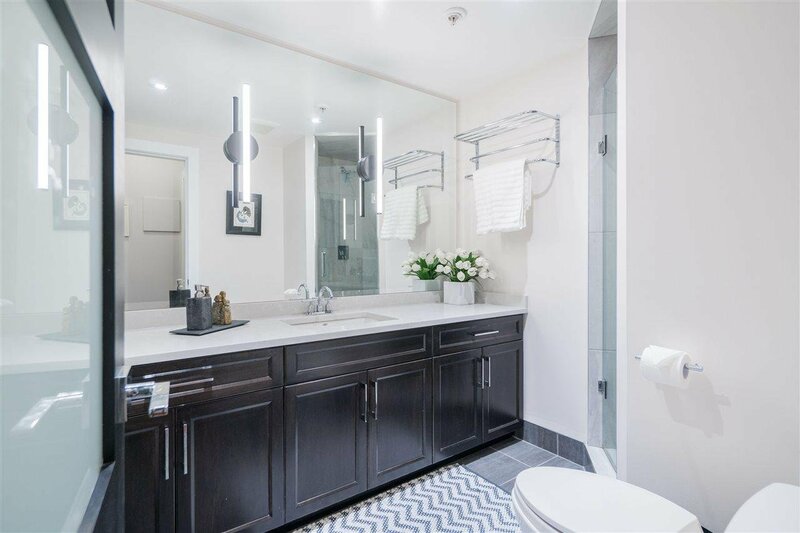 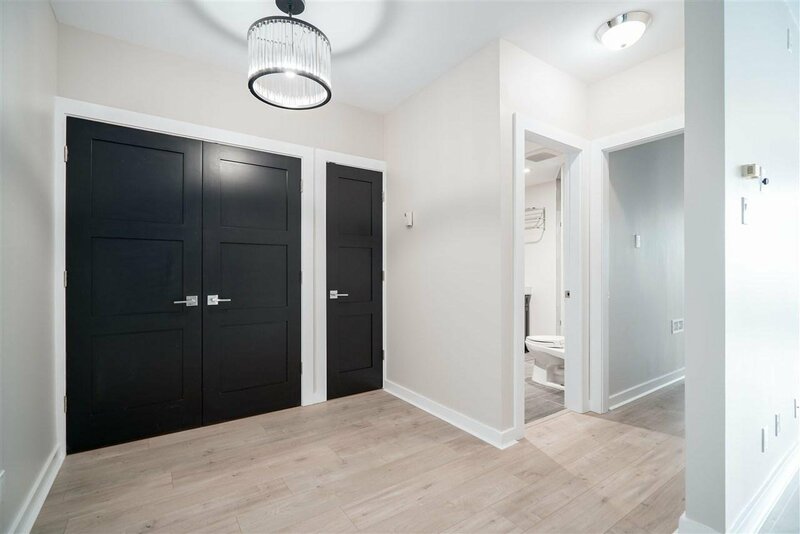 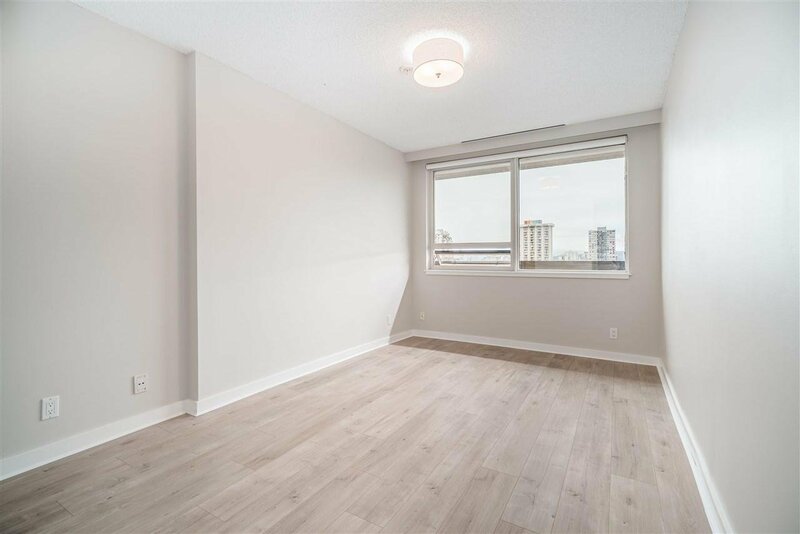 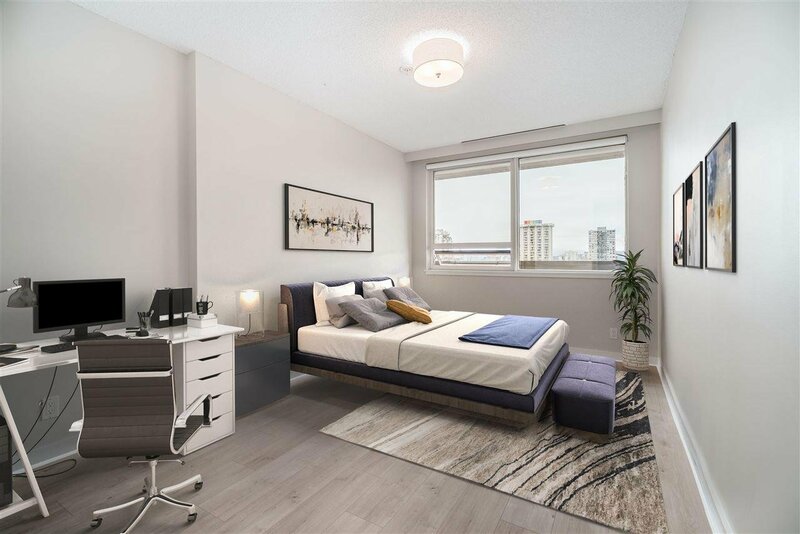 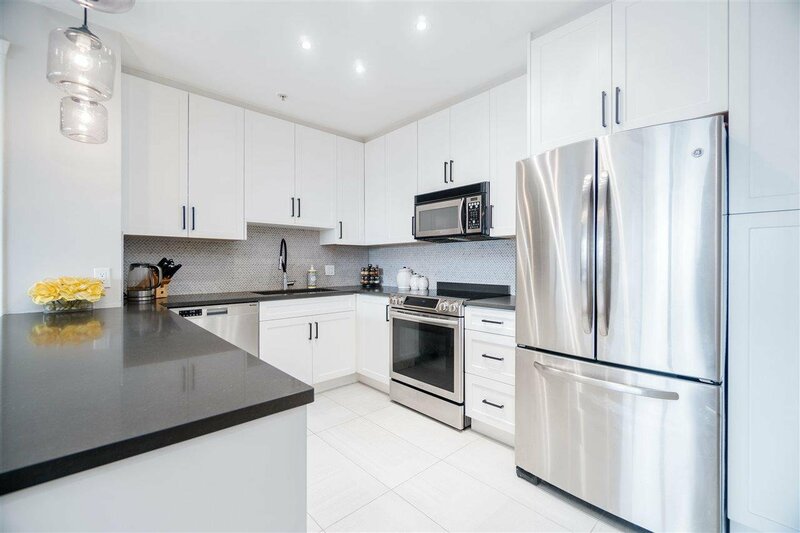 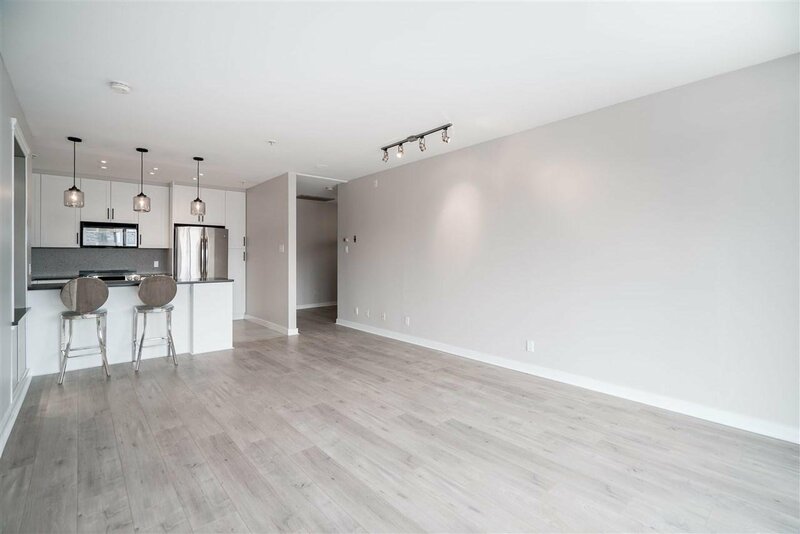 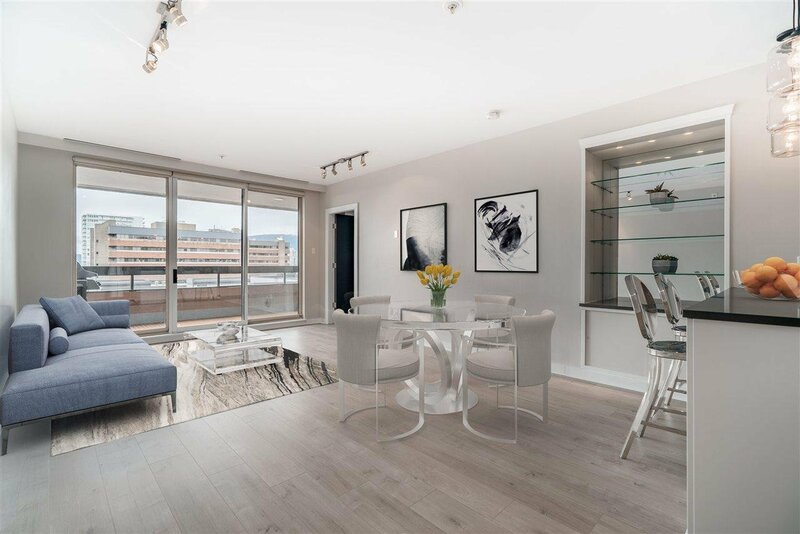 Centrally located in Vancouver this recently renovated condo includes entirely brand new floors, modern kitchen, spa like bathrooms and interior doors. 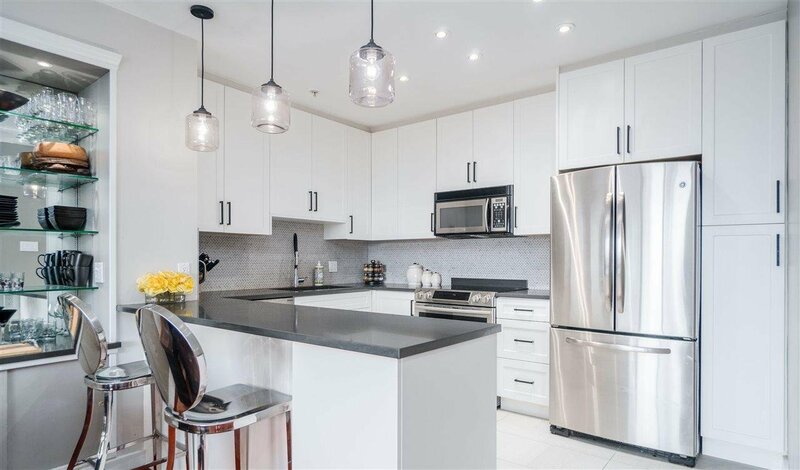 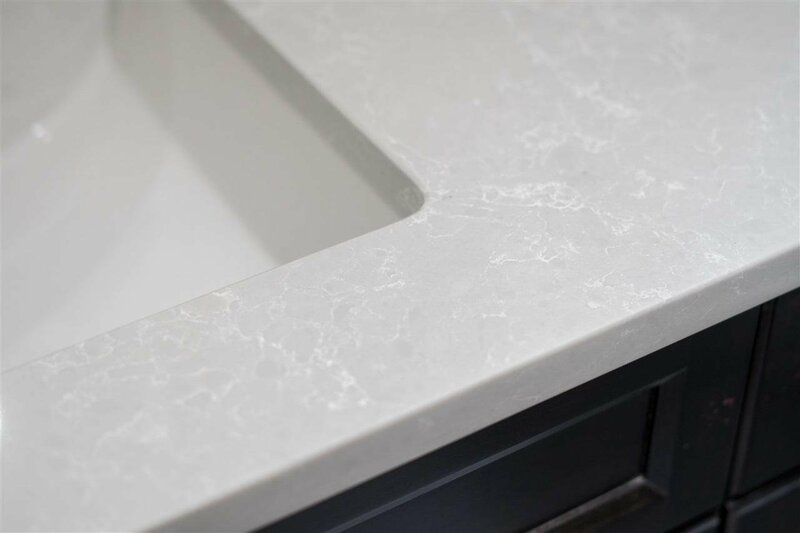 Contemporary grey quartz countertop, white wood cabinetry & marble herringbone backsplash in the kitchen. 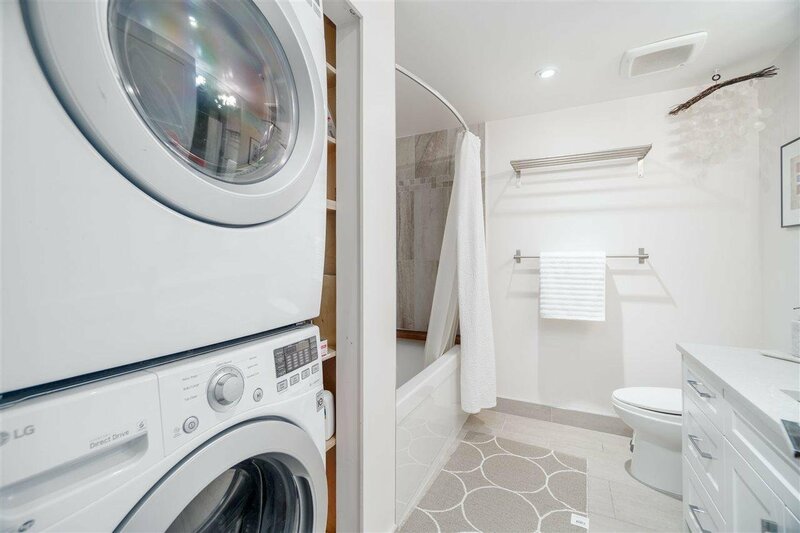 The spacious master bedroom has custom window treatments, split closes and new appliances in the laundry. 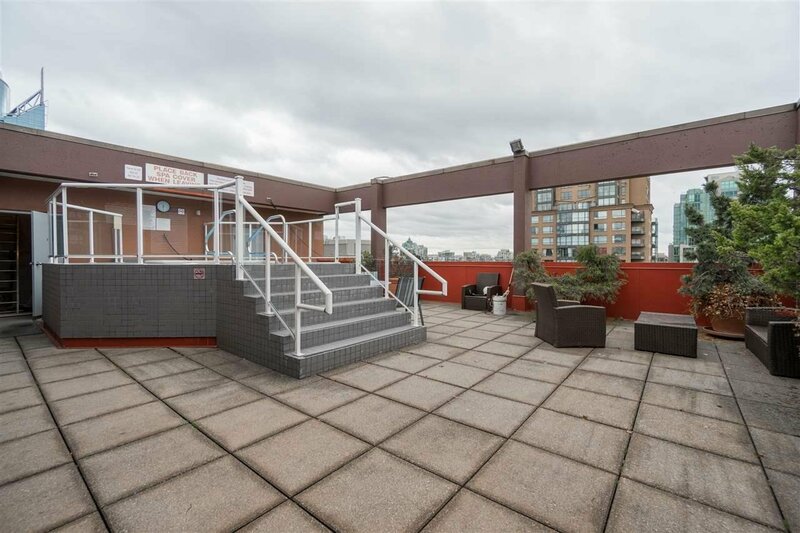 There are wonderful views within the 145sq balcony, which catches the best of the evening sun. 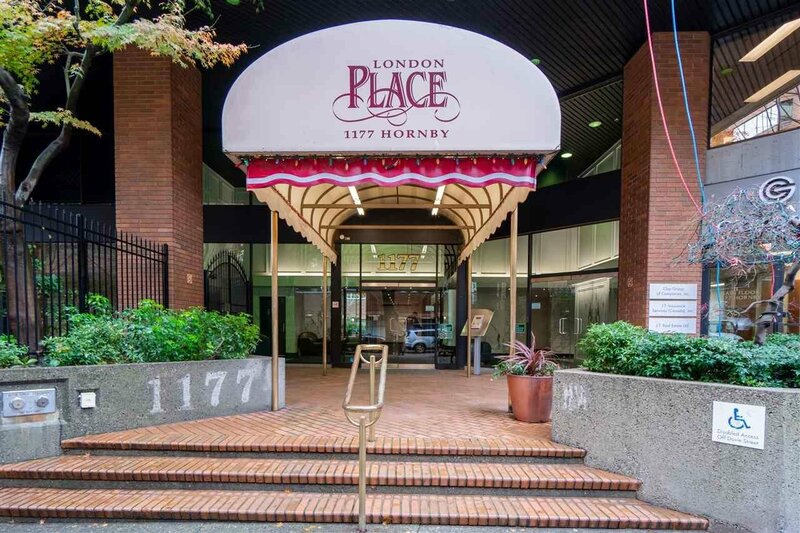 London Place is a well run building which has done many upgrades including elevators, building envelop and roof. 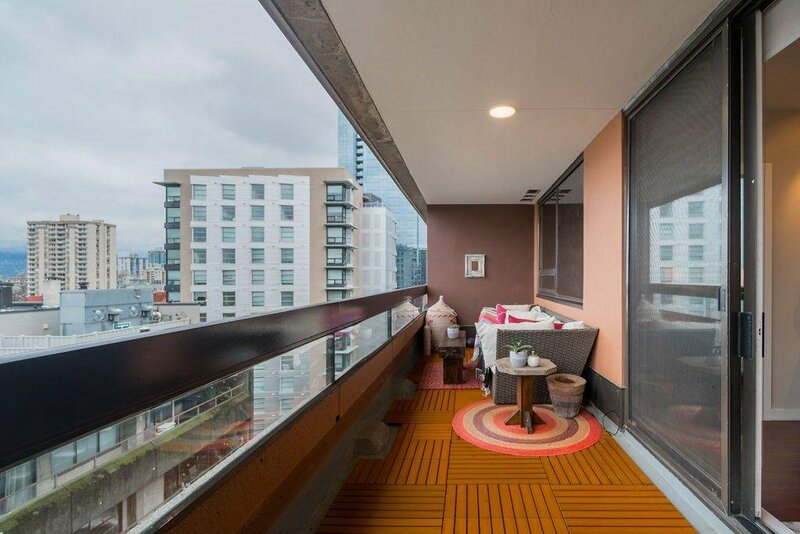 The top floor gym, steam room and hot tub have a striking 180 degree view of the westside down to the ocean. 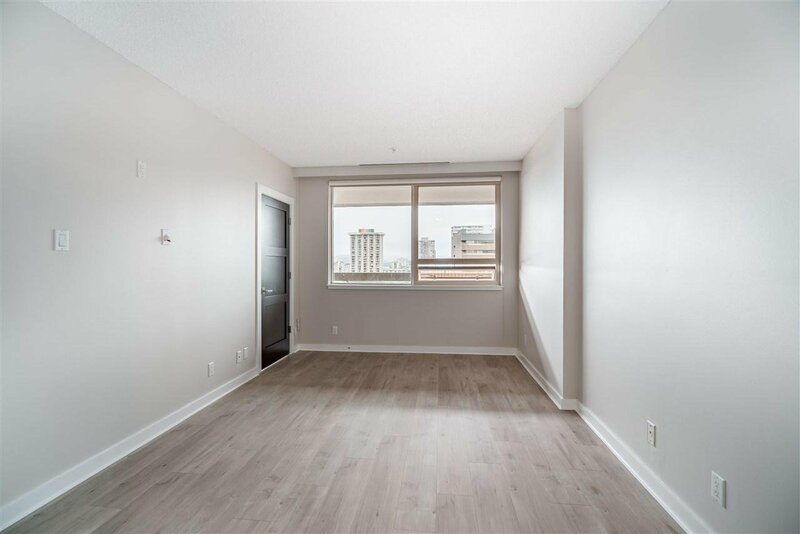 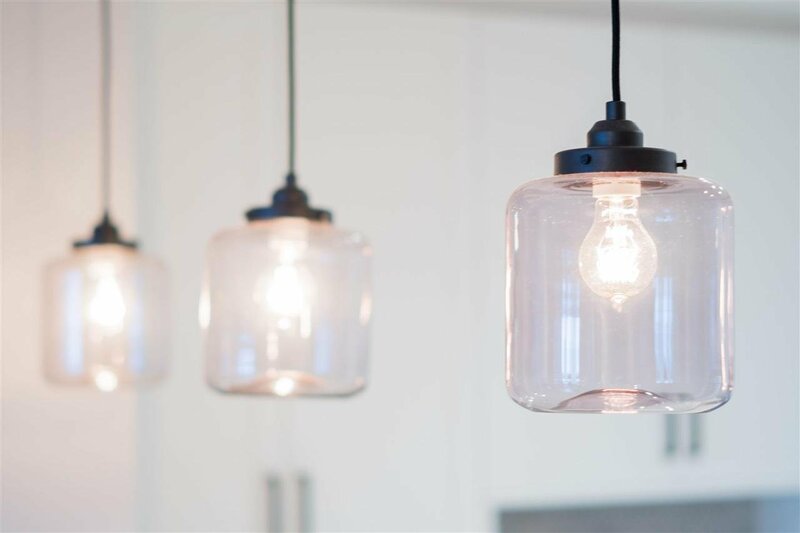 Includes large storage and parking and heating included in maintenance fee. 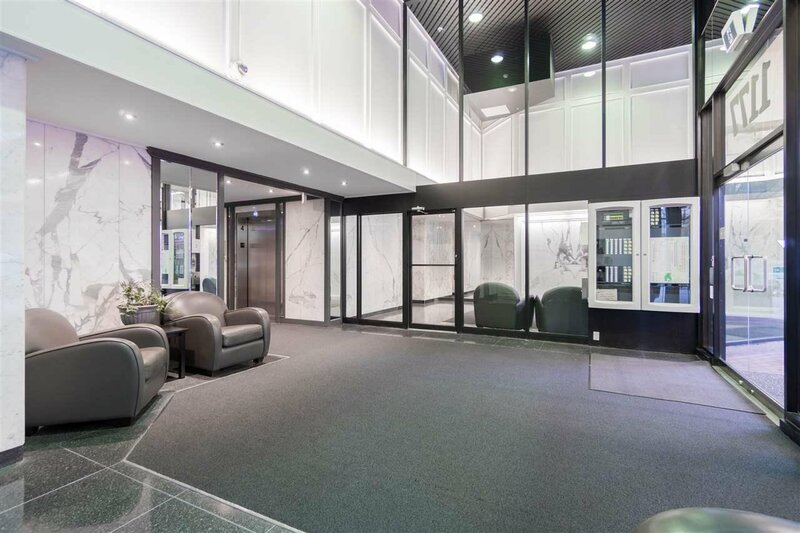 Building has many upgrades!